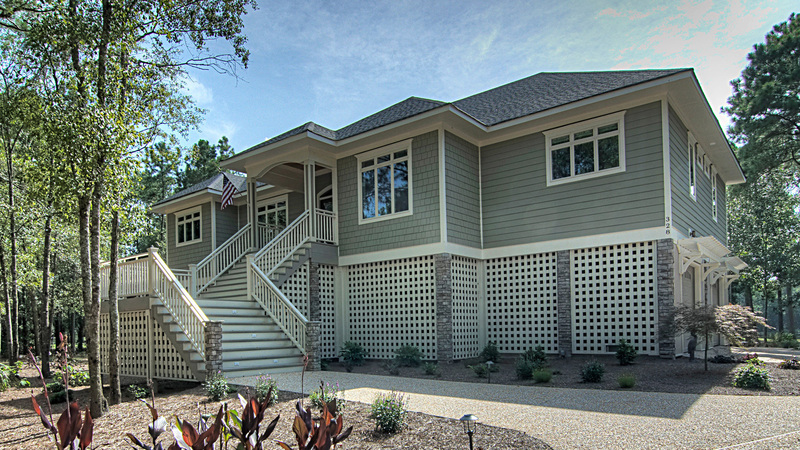 Specializing in capturing your dreams and ideas and turning them into a reality. 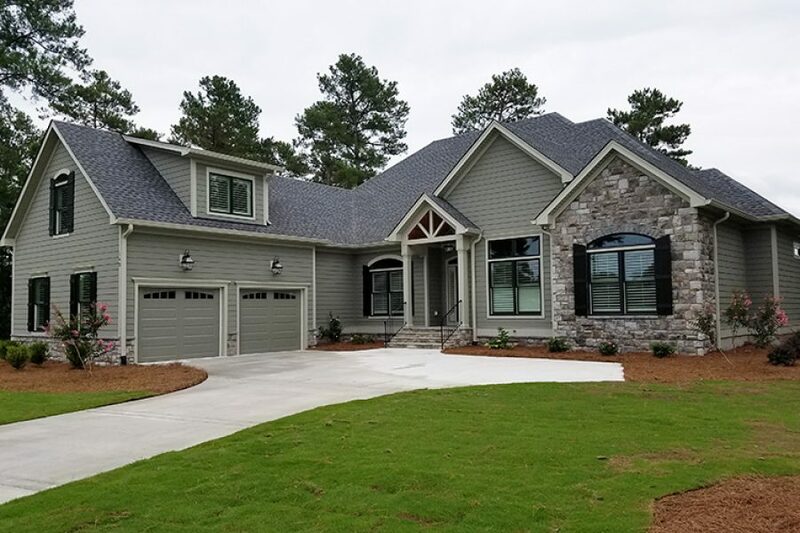 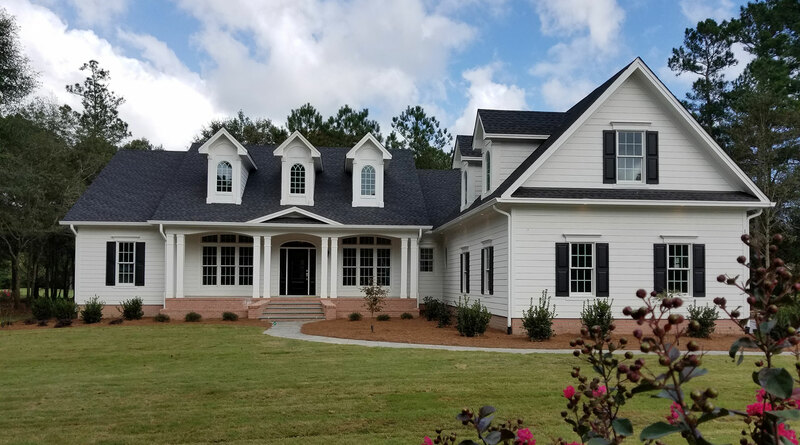 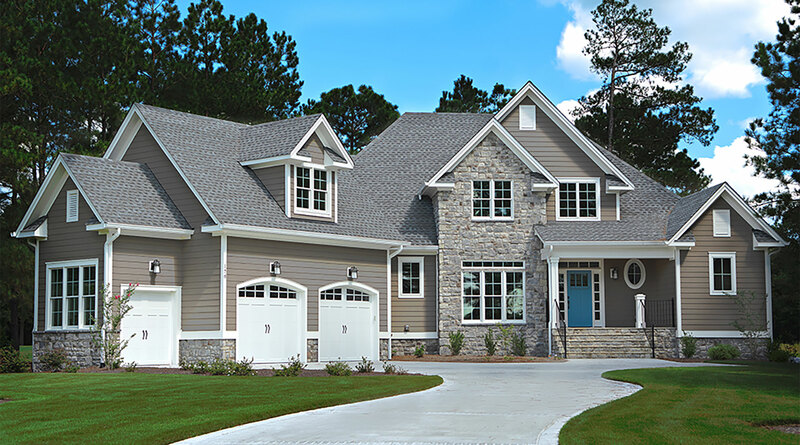 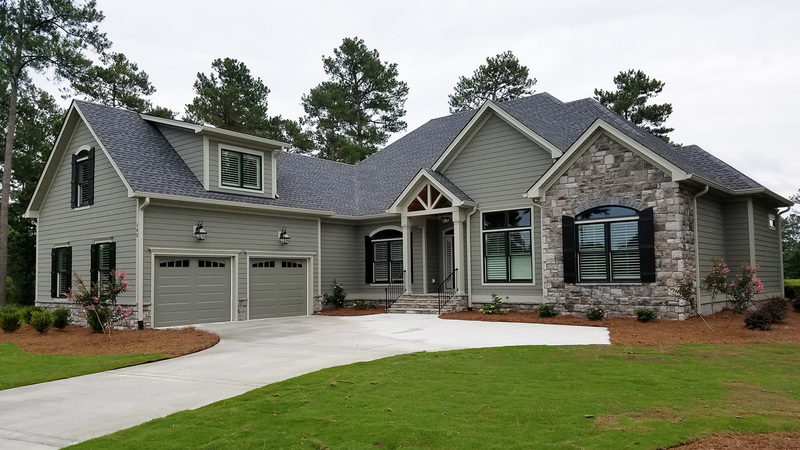 We build well designed, innovative, energy efficient homes that represent the most in home value in southeastern North Carolina! 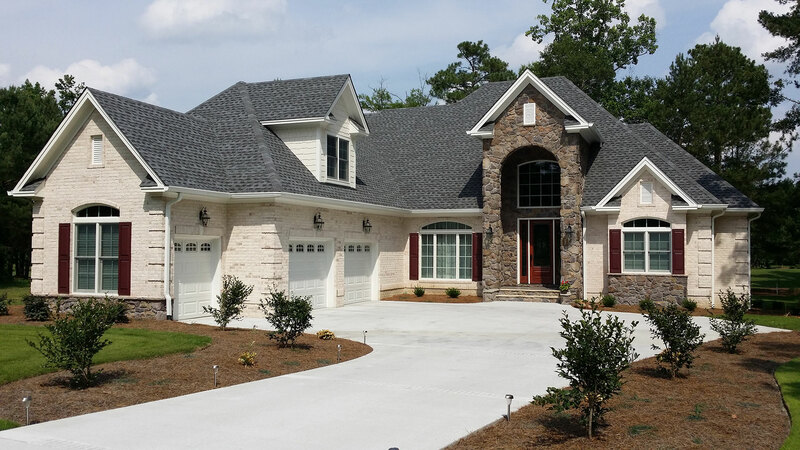 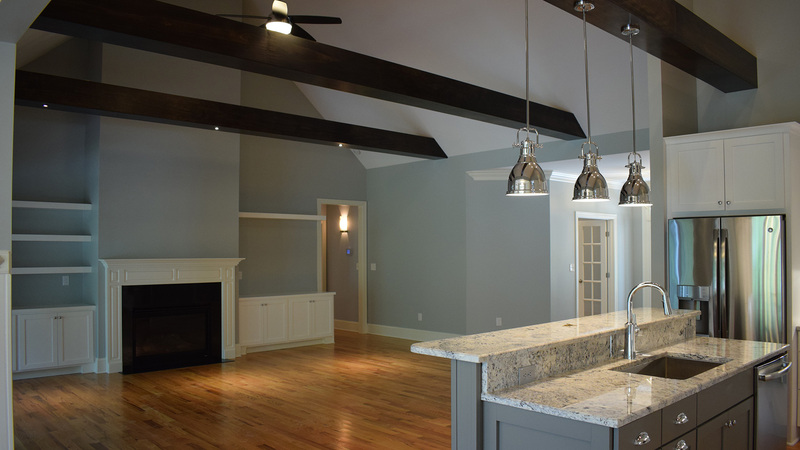 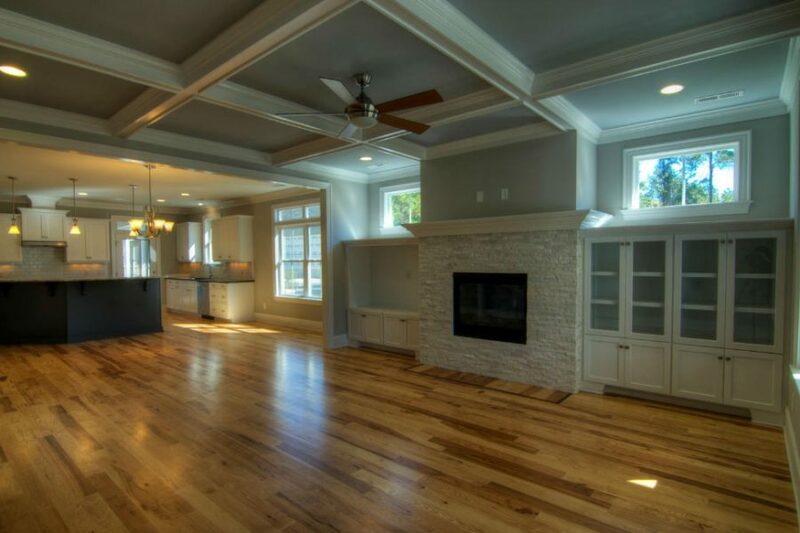 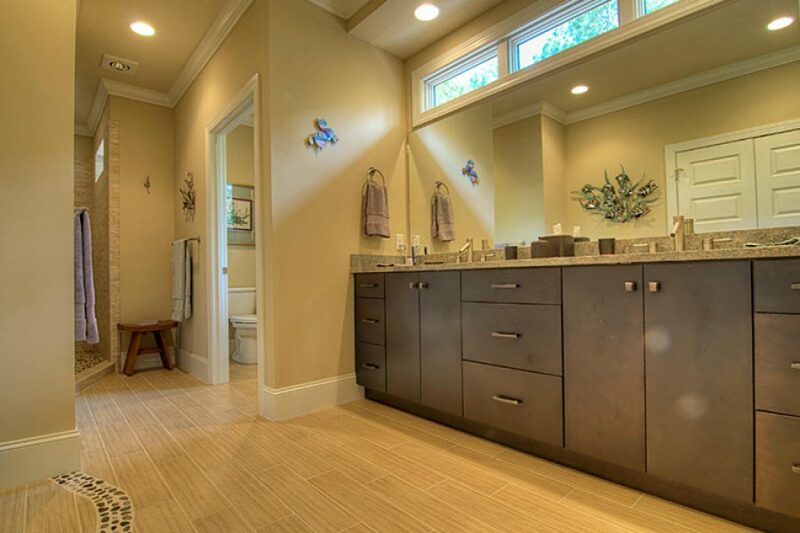 Our custom homes truly enhance the quality of life to your lifestyle. 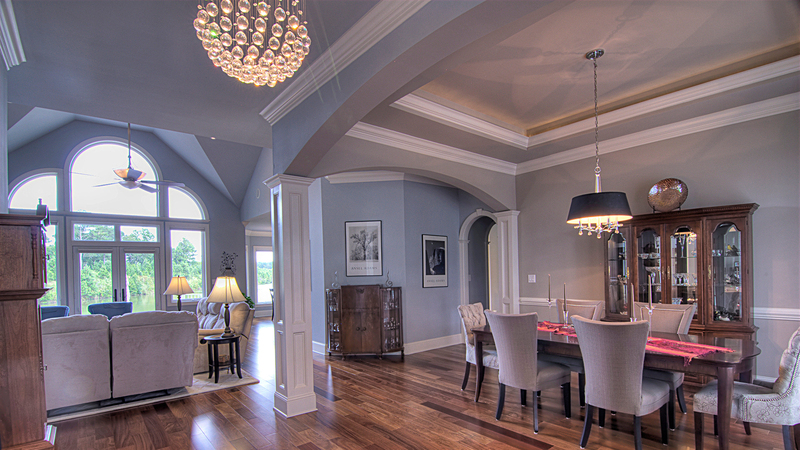 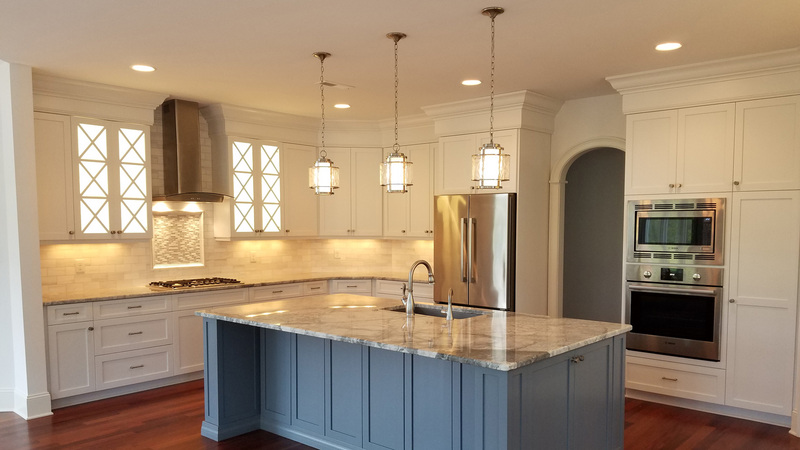 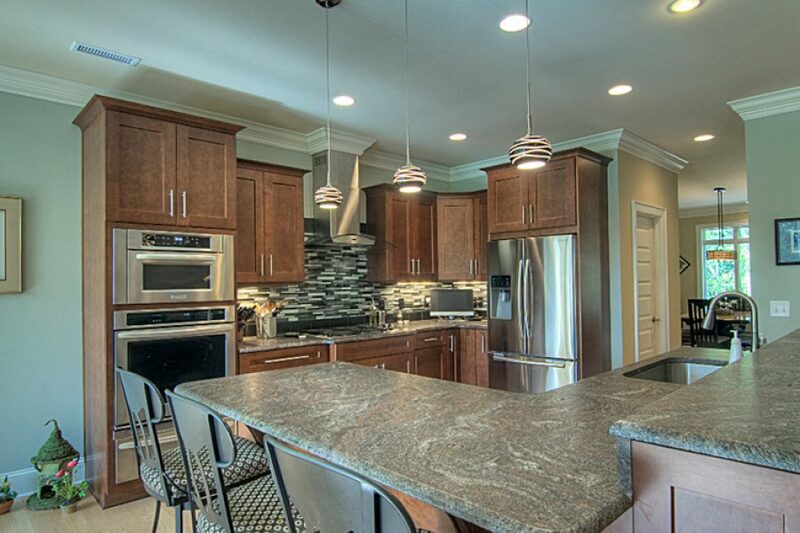 Our homes boast beautiful workmanship and sensational finishes.